Today’s Oxford English Faculty has the largest grouping of early modern specialists in this period in the world, building on an illustrious tradition of Oxford scholars including Percy and Evelyn Simpson, the latter the first woman to be awarded a doctorate at Oxford, Dame Helen Gardner, D. F. McKenzie, A. D. Nuttall, John Carey, and Katherine Duncan-Jones. Current faculty members are engaged in a wide range of research topics, from law and literature to metaphysical prose; from Shakespeare’s classical inheritance to poetry and patronage; from John Donne’s sermons to the supernatural; from collaborations with contemporary artists to editing and the study of material texts. A network of research seminars, regular conferences, and the cross-disciplinary Centre for Early Modern Studies provides a rich context for this research. 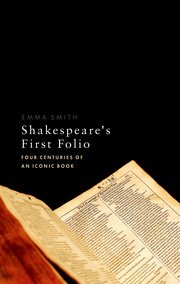 Emma Smith, Shakespeare’s First Folio: The Making of an Iconic Book (2016). 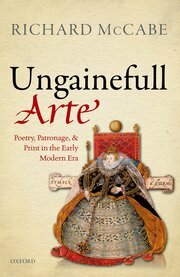 Richard McCabe, Poetry, Patronage & Print in the Early Modern Era (2016). Peter McCullough, The Oxford Edition of the Sermons of John Donne, vol. 1 (2015). Bart van Es, Shakespeare in Company (2015). Colin Burrow, Shakespeare and Classical Antiquity (2013). Helen Moore (with Julian Reid), ed., Manifold Greatness: The Making of the King James Bible (2011). Adam Smyth, Autobiography in Early Modern England (2010). Margaret Kean, Inferno: a Cultural History of Hell (2009). 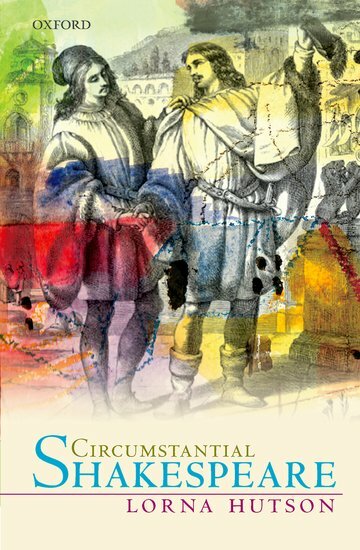 Paulina Kewes, Drama, History, and Politics in Elizabethan England (2009). Rhodri Lewis, Language, Mind and Nature: Artificial Languages in England from Bacon to Locke (2007). Laurie Maguire, Shakespeare’s Names (2007). Peter McCullough, ed., Lancelot Andrewes: Selected Sermons and Lectures (2005). Simon Palfrey (and Tiffany Stern), Shakespeare in Parts (2007). Diane Purkiss, Literature, Gender, and Politics during the English Civil War (2005). Will Poole, Milton and the Idea of the Fall (2005).